A fantastic collection of popular pieces, Making The Grade Piano: Preparatory Grade contains 25 easy pieces for young pianists. 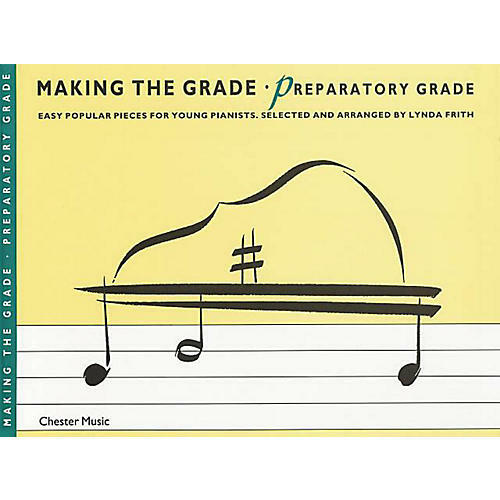 These have been carefully selected and arranged by Lynda Frith to be suitable for preparatory grade, either as starter material or to provide some immediately enjoyable and familiar pieces to learn. Includes: Blowin' in the Wind · Eight Days a Week · I'd Like to Teach the World to Sing · Supercalifragilisticexpialidocious · and more.